Rory Adams is a guitarist and music teacher. 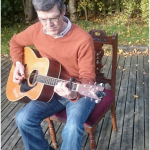 He has been sharing his passion and enthusiasm for music in school settings for over twenty years and he currently teaches guitar and foundation music classes with Music Generation Wicklow. 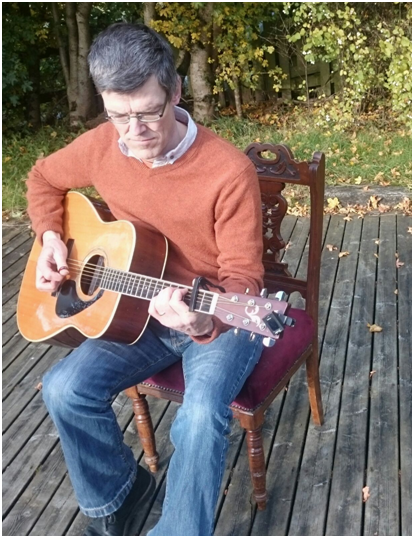 Rory is also an IACAT registered music therapist with over ten years of experience in the areas of learning disability, autism, and in mental health. Rory also writes and preforms his own music which is a rhythmic blend of folk, alt. acoustic, and good craic.